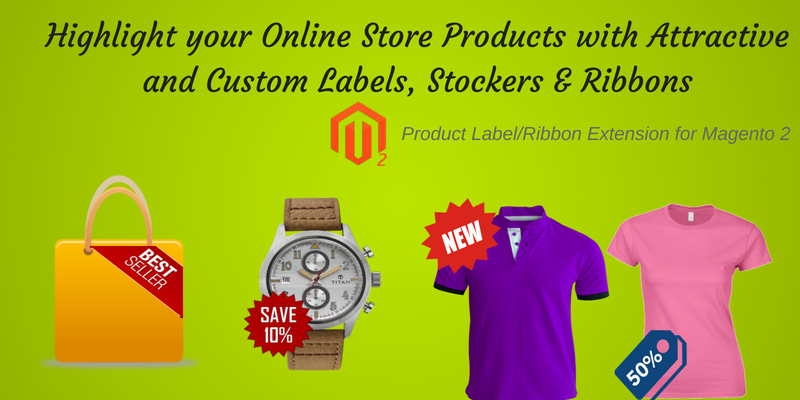 Many e-commerce stores have a lot of products, sometimes in thousands to millions of numbers. It leads to the creation of hundreds of categories and pages for all. 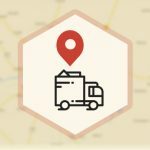 By using the traditional navigation system finding the right products out of huge stockpiles becomes daunting if not impossible and consume considerable time. Today online store visitors are always in a hurry to get whatever they want with instant and accurate results. There is an in-site search engine with advanced search features but have several limitations when a search is running based on some product attributes like color, size, model number, product code, and so on. 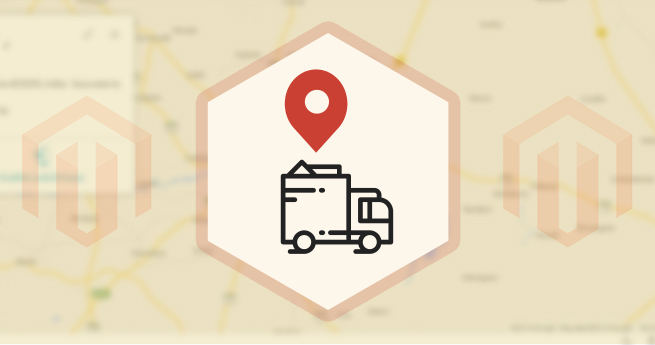 The layered navigation schemes can help the buyers to narrow down the search results at some extents, but it requires the hassle of jumping on the different category pages and entering the keywords to accomplish the product search. 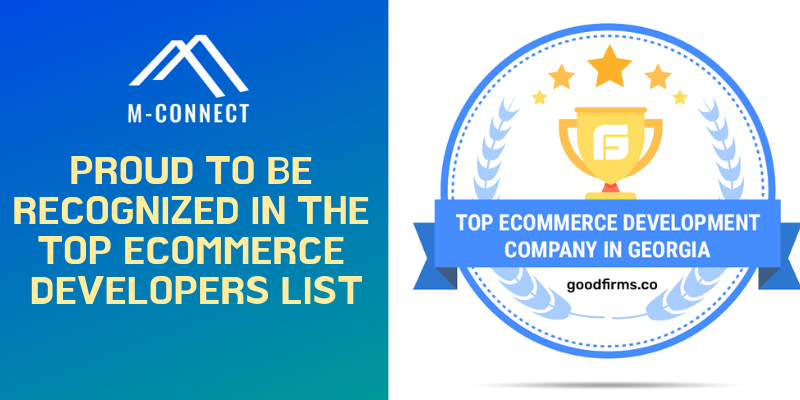 The same goes true for the eCommerce websites of manufacturers, suppliers, and dealers in the automobile industry, machinery industry, and clothing or apparel niche where tons of parts or accessories listed on the e-commerce product catalog with specific product attributes. Finding such minute parts out of a big heap becomes tough with the traditional navigation and search features. 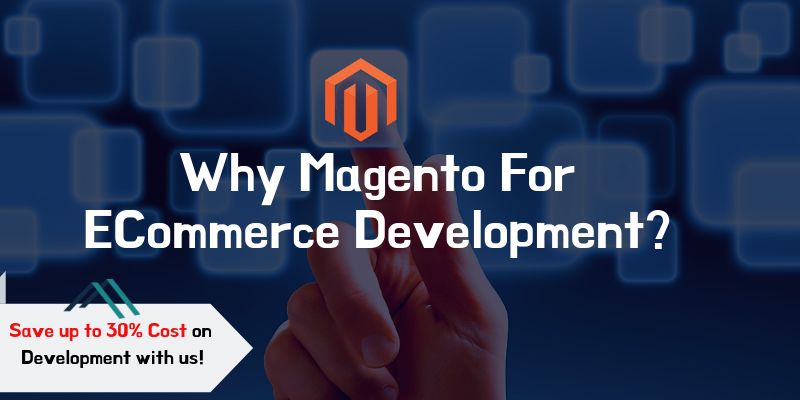 Therefore, talented Magento e-commerce developers at M-Connect Media have invented an extension as a tool to find the product parts or accessories using specific search filtering algorithms. 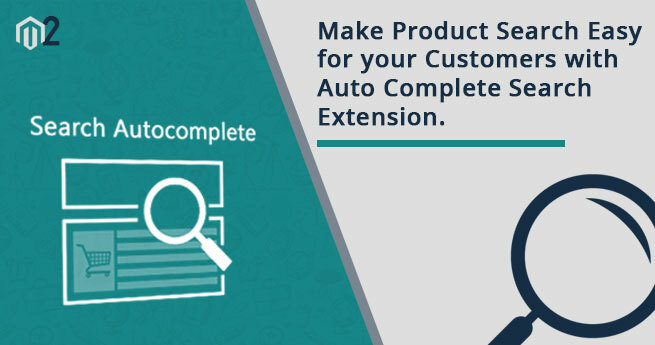 They have named it as product part finder extension for Magento storefront. The extension works in decent ways. It displays a search table on the front-end to make a selection by narrowing down the search by entering various product attributes as options from the drop-down menus. 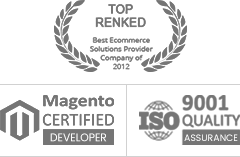 The extension allows display of the module on any web page of the store including categories, CMS pages, and anywhere it seems appropriate to be displayed. The extension depicts the search results on the same web page without redirecting searchers to specific result pages. 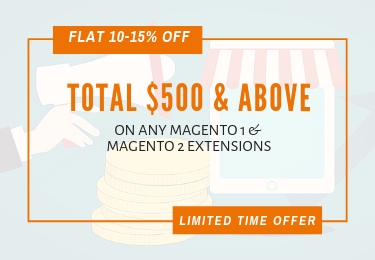 Customization of extension display is easy from the back-end of the Magento store, as it offers several setting options in configuration module as well as have drag-n-drop features. Magento merchant can show or hide the extension functions on the store by selecting an option in the configuration panel. The merchant can choose the place on the web storefront to display the extension module such as on the category top, left or right sidebar, and other places on the page. 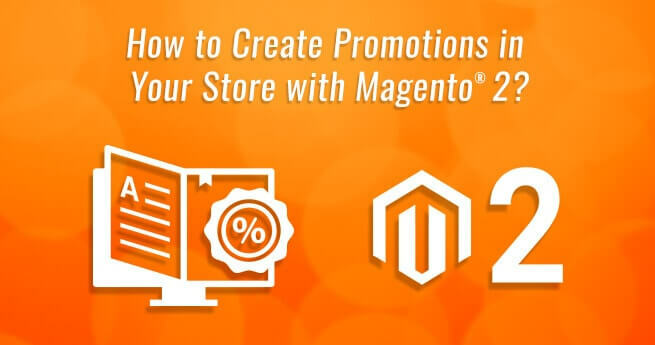 Magento store owner can activate a part finder for a particular category. The extension configuration allows to add new fields and remove the older ones. 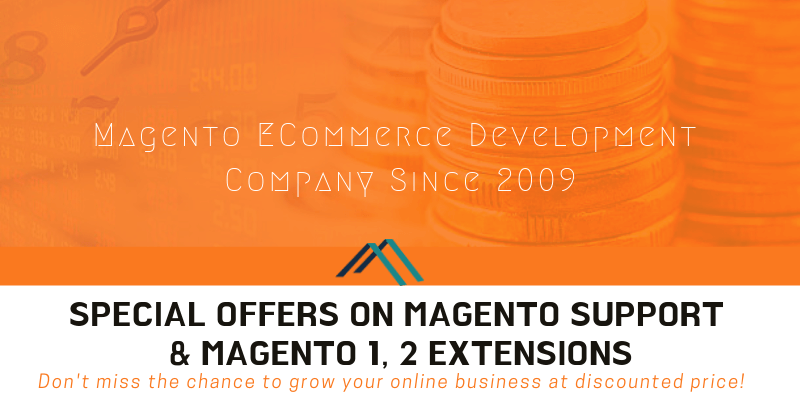 It permits to change the sequence of fields on the Magento storefront. Merchants can create a new part finder with custom attributes meeting store-specific needs to ease the life of shoppers. It allows sorting of drop-down displays. Merchants can import or export the CSV data. 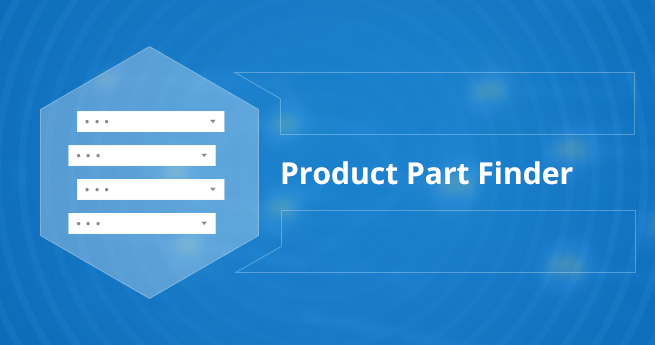 The part finder extension for Magento 2 stores offers a quick way to find the desired product by applying various product attributes with drop-down Those attributes are product & part making, year of manufacturing, model number, product code, part/accessory code, color, size, metal, and gender for clothes. 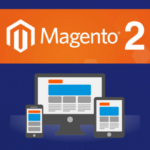 It enables Magento 2 store to run multiple part finders in the same store. The year-make-model engine allows creating various filters to add different value options for the product or part dependent attributes. It allows extensive customization to the filters to display on the storefront to ease the life of merchants as well as searchers. It displays results on the same web page by eliminating page redirects to save the time of shoppers. 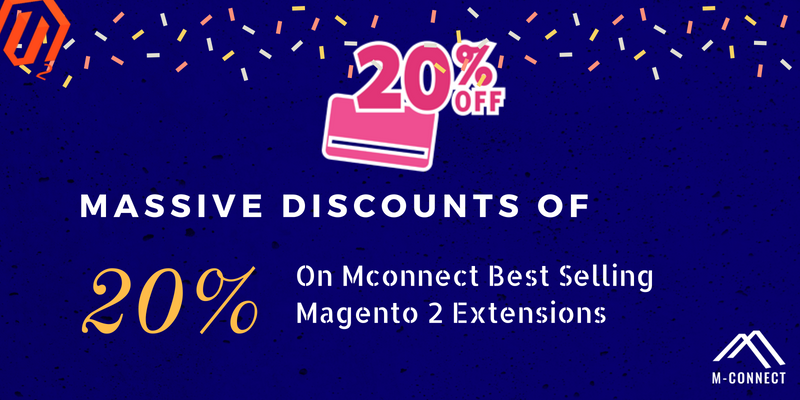 In short, the extension makes product or part finding quick and easy to offer the best user experiences on the Magento 2 store. 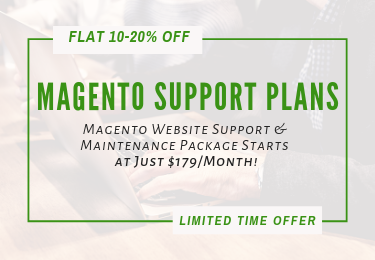 Magento® 2 store owners need to install and configure extensions using the back end features of the Magento 2 website. 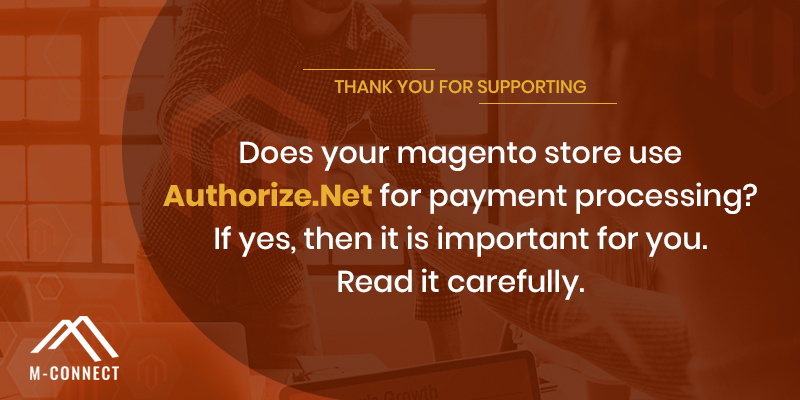 Magento 2 merchants have to download the extension from the M-Connect Media by registering and creating a valid account on it at http://www.mconnectmedia.com/customer/account/login/. After downloading the source of extension, the merchant has to follow the instructions given for the installation and after it the configuration of the extension according to the needs of e-commerce. Installation of the product part finder extension allows the merchant to set up various modules for shoppers to provide input at the front end. 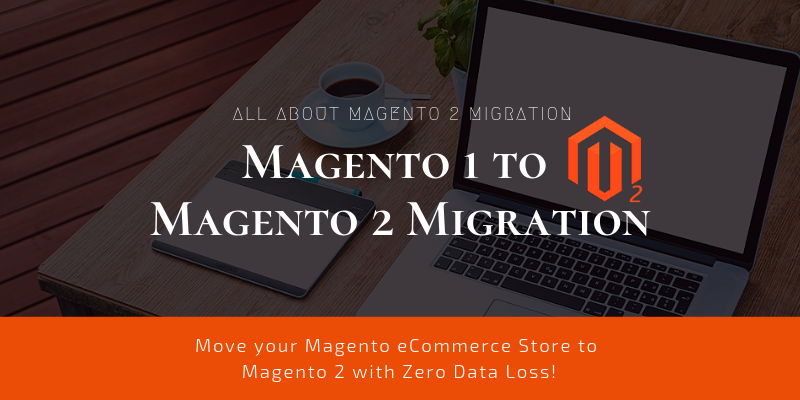 It also set up modules in the backend of Magento store during the installation to facilitate configuration and management of the extension features and functionality. The installation process is manual and requires file transfer so merchant has to be familiar with FTP/SSH access methods and unzipping of the WinZip file downloaded as a source of the extension. Setting to enable or disable the Part Finder extension on the store. It needs to fill up Part Finder Information in the fields including Title, Number of Drop-downs, and Status and Position. The merchant needs to fill up information for the fields for Drop-downs and Import as well as Products. Once the changes made, the merchant needs to save your changes. It needs to click on “Save Configuration” button to reflect the changes on the front-end. With the current post, we have recognized the significance of the extension for the eCommerce stores of manufacturing and supplier niches like automobiles, mechanical products, machine parts, vehicle parts, clothing and apparel niches, and pharmaceutical industry. 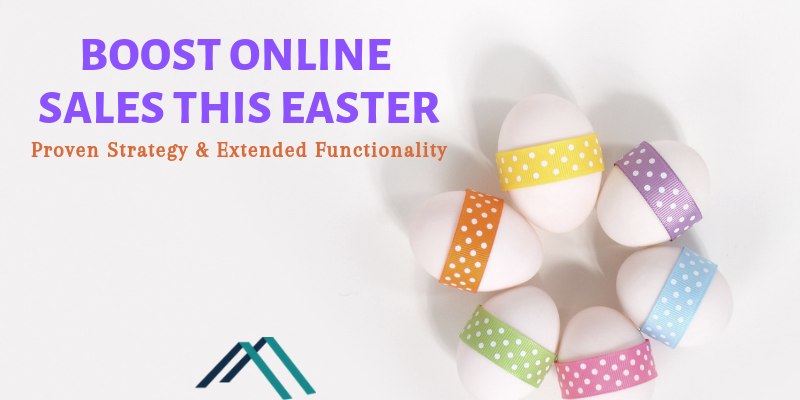 If your online business falls in one of those categories and requires integration of product part finder extension to offer seamless shopping experiences to your targeted audience, M-Connect Media is an excellent choice. It is true that each business has unique needs and unique target audience to attend. 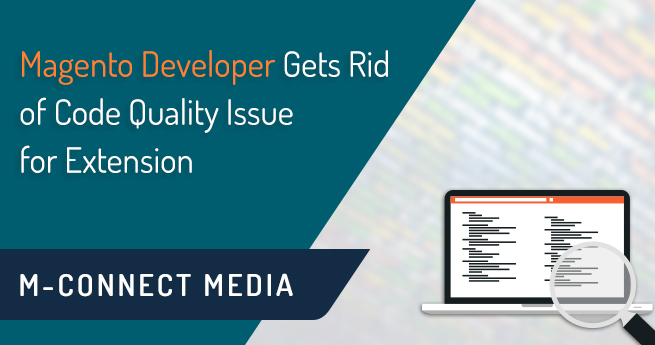 Therefore, it demands somewhat customization in the extension, and the merchants must take the help of extension development team at M-Connect Media to offer seamless integration. 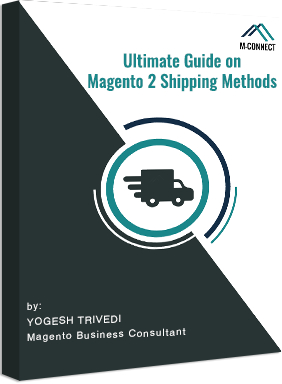 How to Track Order and Shipments in Magento 2? 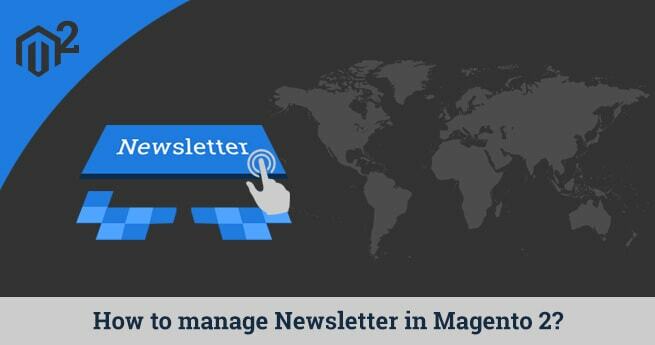 Home » Blog » Magento 2 » How to Create Custom Product Filters in Magento 2 to easily find the Parts & Accessories?